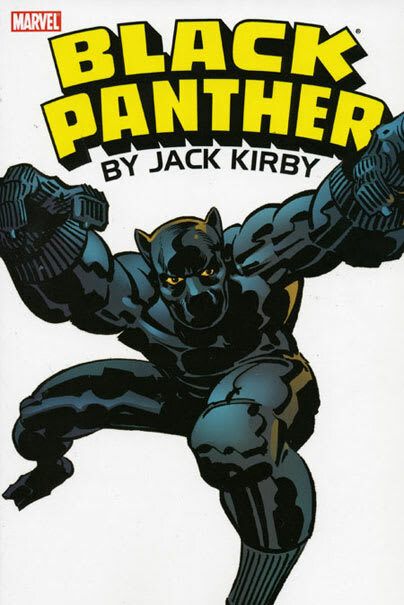 Years before Blade, Luke Cage, Black Lightning, and the like, there was Black Panther. Wildcat from JSA ain't got nothing on this OG grind-time feline with the militant name—and even though they tried him out in a mouth-revealing cowl and he sported a flashy-for-him cape when he got hitched to Storm, we're all about the very first Fantastic Four version. Looked like he spoke softly and carried a big stick. And no, that isn't a racialist euphemism. Racialist.